Not Sure If Your MacSolar Inverter Is Working Or Not? 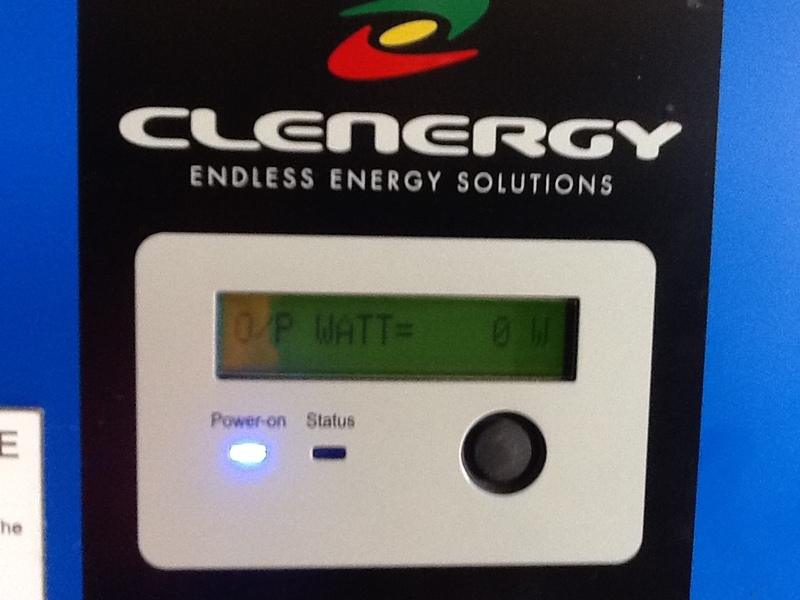 We are hearing from more and more people who have a Macsolar inverter, and it doesn’t appea r to be working. 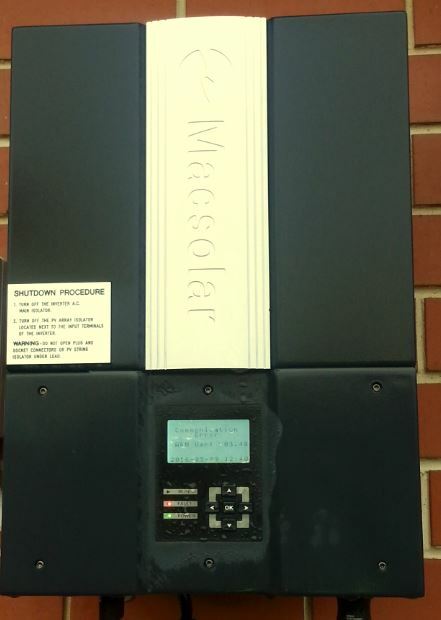 The hardest thing to tell with a Macsolar is if it is faulty or not. Some error codes mean there is a problem with your solar on your roof, or your grid. 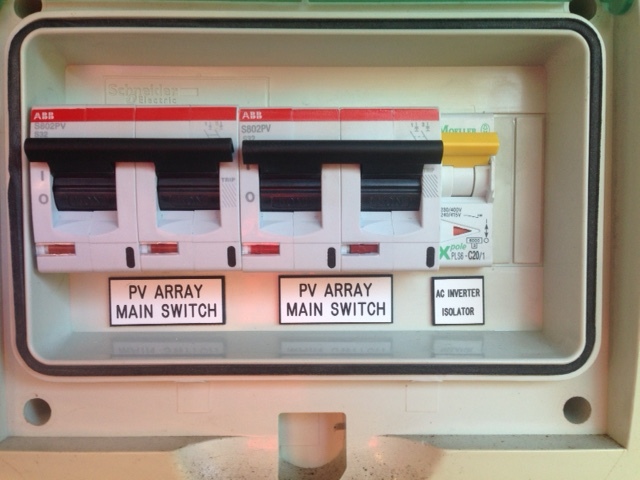 While other errors mean the inverter is faulty. Firstly, which lights are lit up on the front of the inverter? You should always have the green ‘working’ light, and the orange “run” light. Fault Grades Description Power (Green Light) Run (Orange Light) Fault (Red Light) Event Nos. Where Do You Find The Event Code? The next thing to find out is – what event code do you have on your inverter? Macsolar did not make this intuitive to find, unlike other inverter manufacturers. 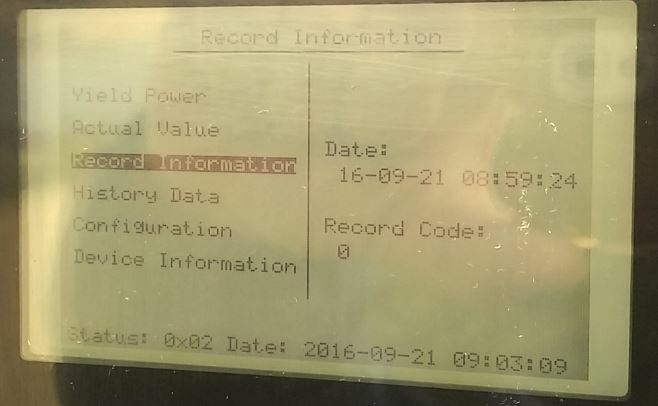 On this Macsolar inverter the event code is found on the Fault Info page, spot the number 19 again just below the date. On this model of Macsolar the event code is on the Record Information page, spot the ‘0’ directly under ‘Record Code’ – not the most obvious, is it? As you can see, it is not always easy to make out the event code, so hopefully these pictures will help. 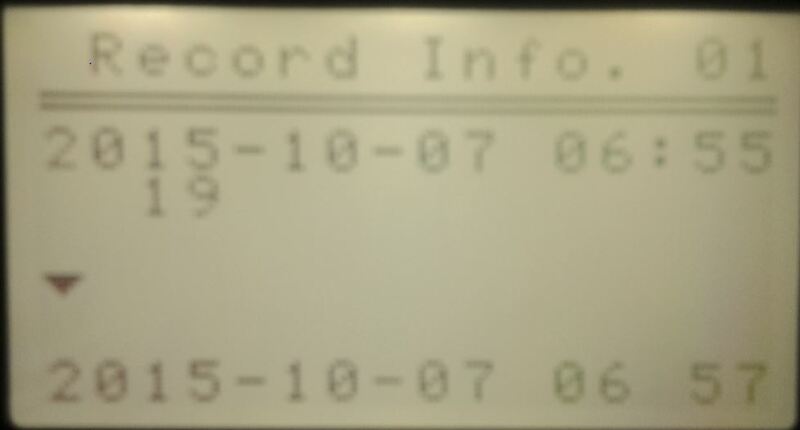 Give us a call, letting us know the event code, and the model of inverter you have. 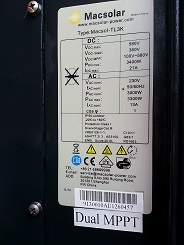 This can be found on the side label of the inverter (and if it says DUAL MPPT, this is important information to tell us). Macsolar are no longer in business, so you have no warranty with them. However, you may still have a warranty with your retailer. If your inverter is less than 5 years old, and the company that you bought it from are still in business, go back to them. They have a legal obligation to replace it under warranty. If they are no longer trading, and you live in Adelaide, give us a call and we can quote you on a new inverter, and get your solar back working again.